Are you ready to rock? 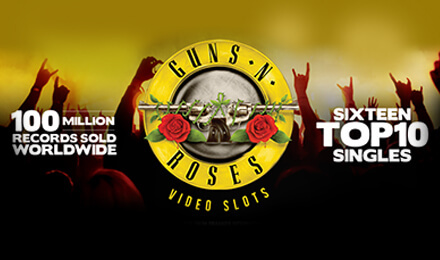 Play play Guns n’ Roses Slots today! It’s got the hottest songs, and hottest features and the best wins! Good luck!